Storage SSD and the size Warranty! 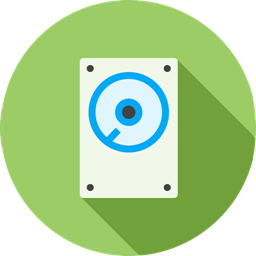 The cheapest SSD web hosting available! The best for staters! Host here your front website or blog with high performances. When you need more space for multiple websites hosting. The step forward for fast growing websites! 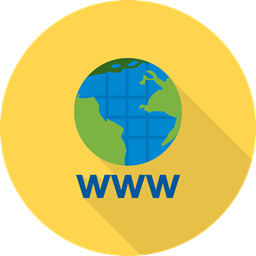 (*) Free domain name registration for new web hosting subscription with a minimal duration of 1 year. 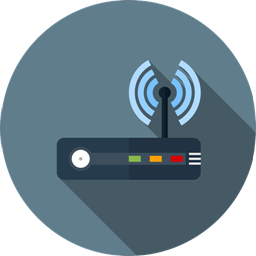 (**) One fixed and unique IP address included in the pack. Plus de 410 scripts To start a whole new site in one click, like WordPress, Joomla, Prestashop, ... thanks to Softaculous! A mail Service, Easy to use and accessible from any browser! Administer from your tablet or smartphone your site, the interface is entirely responsive! Manage in A few clicks your mails, domain names (DNS), access to databases & FTP, etc. ..
Also included: an FTP browser, protection against Hotlinks, integrated firewall, redirects, etc. ..
Change PHP version at any time and select the modules that interest you with the tool Select PHP Version Available from your control panel. Available PHP Versions: 4.4, 5.1, 5.2, 5.3, 5.4, 5.5, 5.6, 7.0. Program in Ruby and your Ruby Gems. PHP PEAR, CloudFlare CDN, Protection against Leech, and much more!! To benefit also from Automatic answering machines, redirectors, email aliases, address lists, etc. ..
A free quality support for all! A human support that also responds to humans, friendly and understanding, a force of Mosanweb. Instantly install More than 410 scripts in a single click! WordPress-Host your wordpress blog now! Prestashop-now have your online store! 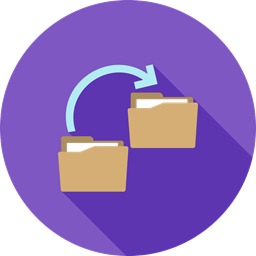 Daily backups of your site on remote backup servers, but additionally one backup per week (for one month) and one backup per month (for 6 months). All these backups contain the entire hosting service, i.e. your mails, your databases, your sites and files, your DNS and SSL/TLS Records. 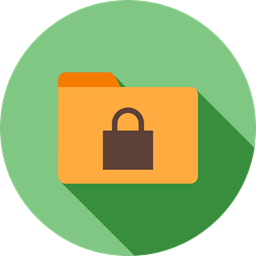 Let's Encrypt is available for all offers; This tool allows you to deliver valid SSL certificates for your sites free of charge and to secure them. WARNING, Let's Encrypt is compatible with recent and up-to-date browsers. Protection against Hotlinks allows you to prevent other sites from creating direct links to the files you host. You can manage your own rules. IP Address Blocker to eliminate unwanted visitors or robots. Authentification to your account has two factors allows you to log in to your admin space by using a key that is generated after each span of time. Protection Leech allows you to prevent your users from revealing or publishing their access passwords to a restricted area of your site. This feature redirects the compromised accounts to a URL of your choice (and suspends them if you want to).). CloudFlare CDN from your administration space allows you to benefit from the coverage of this company that protects you from unwanted visitors, potential attacks and offers you a free CDN cache service. WARNING, CloudFlare has nothing to do with Mosanweb and this service offers paid products that will never be part of our billing. Hosting on highly secure servers always up-to-date and the latest version of CloudLinux and their KernelCare service, frequent security audits and use of optimized encryption techniques. We are the cheapest and we provide everything in one pack, no extras!